Matilda of Flanders (c. 1012-50). 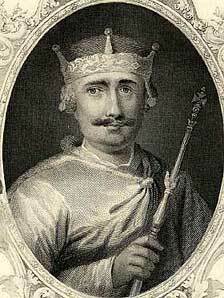 26 September 1087, Westminster Abbey. Siege at Pevensey Castle, 1088. Battle of Alnwick, 14 November 1093. Normandy leased to William II, 1096.